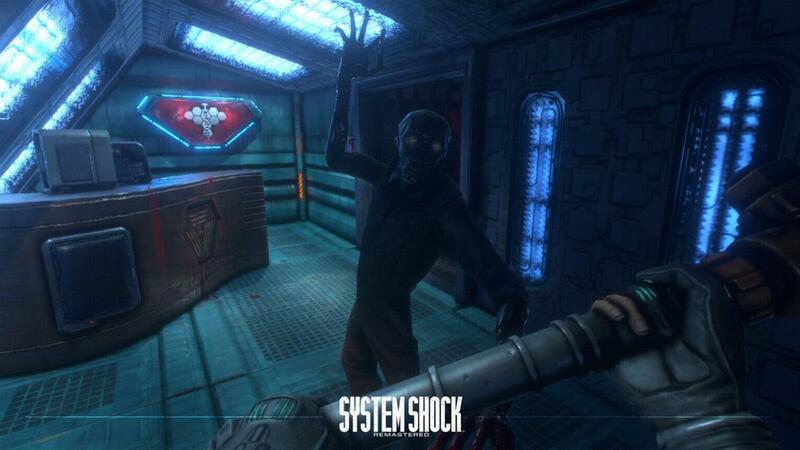 It's time to again check in on the crowdfunding campaign for the System Shock remake. Last we heard, a PlayStation 4 version was confirmed right around the $1.1 million mark. 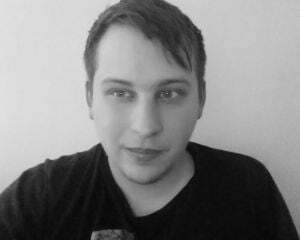 At that point, the game had already been successfully funded, as Nightdive Studios originally asked for $900,000. The campaign officially ended today as the allure of a System Shock remake pulled in $1,350,700 -- more than $450,000 more than the goal. As a result of this additional funding, a few extras will be included. They are: Mac and Linux versions, and Razer Chroma support; multi-language support for French, Italian, German, and Spanish; and additional locations and expanded narrative (new crew members, new audio logs, and new areas of Citadel Station). Even though it easily cleared its amount asked for, there were several stretch goals that will go unfulfilled. Those include: a full orchestral score; new death cinematics; updating and releasing the original source code to the public; full mod support; and Vive and Oculus Rift versions of the game. Despite not getting some of those neat bonuses (imagine this game in virtual reality), all systems are go for a System Shock remake. It's expected to release on PC and Xbox One in late 2017, and on PS4 in early 2018. Don't confuse it with "Shock to Your System" because that came out three years ago.